Want to reach all the right customers? Advertise on Cult of Mac. 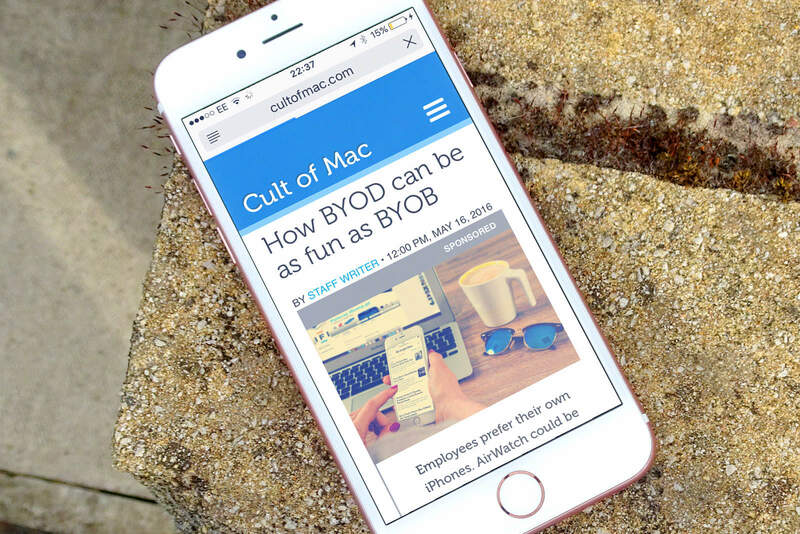 Cult of Mac is one of the leading technology blogs on the web. We reach a large, influential audience of upscale consumers that cannot be reached by most other websites or blogs. 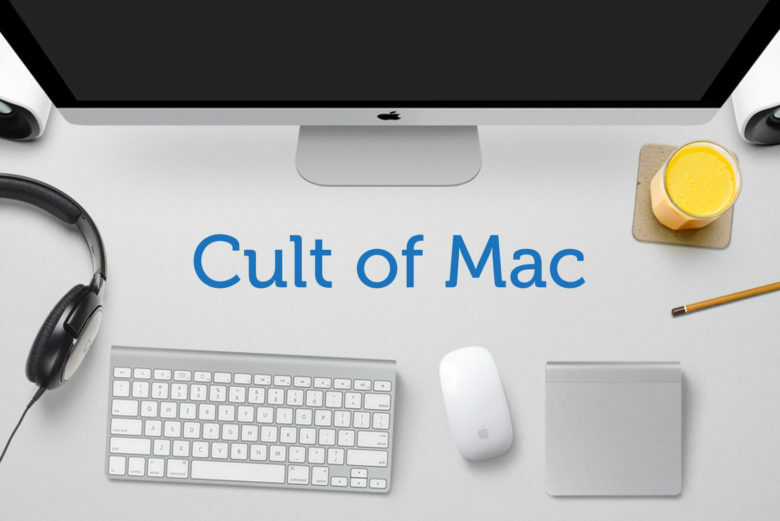 In addition to giving readers the latest Apple and tech news, Cult of Mac is a destination website where tech enthusiasts go to find the best software, products and services. They read Cult of Mac’s trusted reviews for insight that drives their purchases. Why advertise on Cult of Mac? Passionate users: Reach the most dedicated tech consumers on the planet. SEO: Cult of Mac employs the latest search engine optimization strategies to help get your message in front of more eyeballs. End-of-funnel consumers: Cult of Mac’s mix of tech news, reviews and how-tos is designed to attract readers as they make decisions about which products to buy. Record of success: Past Cult of Mac sponsors include LG Electronics, Sony, VMWare, Intel, Best Buy and many others. There are several ways to get your message out on Cult of Mac. We will work with you to choose the advertising and sponsorships products most appropriate to your product or cause. Editorial sponsorships: Tell your story and showcase your product. Video sponsorships: Get your message across with professional visuals. Social media sponsorships: Be seen in Cult of Mac’s popular Twitter and Facebook streams. Podcast sponsorships: Cult of Mac personalities will personally endorse your product. Traditional advertising: Gain exposure for your brand with premium advertising placements. Special event coverage: Be Cult of Mac’s official sponsor for high-profile coverage of annual events like CES and Apple’s Worldwide Developers Conference. Read on for more information on these Cult of Mac advertising opportunities. Or contact Cult of Mac now if you are ready to launch your Cult of Mac marketing campaign or have specific questions about how we can help you get your message to the masses. A sponsored post is a great way to reach Cult of Mac readers. Choose from two types of editorial sponsorships — one long (sponsored posts) and one short (sponsored snippets). Feature/review: An in-depth look at you and/or your product. News post: Share a newsworthy update. Series: We will work with you to create a series of posts that will keep your brand top-of-mind throughout the year. All sponsored posts are amplified via our social channels on Facebook and Twitter. Sponsored snippets are short write-ups (maximum of 150 words) that will appear as part of a larger post and will be clearly labeled as sponsored content. Awesome Apps of the Week: Be listed in our weekly roundup of download-worthy apps. Great for app developers! Review roundups: Place your product in one of our occasional product review roundups. Opt to upgrade your snippet with amplification via our social channels on Facebook and Twitter for an additional fee. Feature/review: an “in-depth look” at you and/or your product. How to: We show our readers how to use your product. Unboxing: We build excitement about your product as we do an unboxing. Series: We will work with you to create a series of videos keeping your brand top-of-mind throughout the year. All videos are cross-posted to the Cult of Mac website and amplified via our popular Facebook and Twitter accounts. You can also sponsor one or more of our news, how-to and reviews videos, which regularly appear on the Cult of Mac website and on the Cult of Mac TV YouTube channel. Harnessing the power of Cult of Mac’s powerful social media presence is an easy, low-cost way to get your message in front of our hundreds of thousands of engaged followers on Twitter (more than 750,000 followers), Facebook (more than 200,000 likes) and Instagram (more than 35,000 followers). 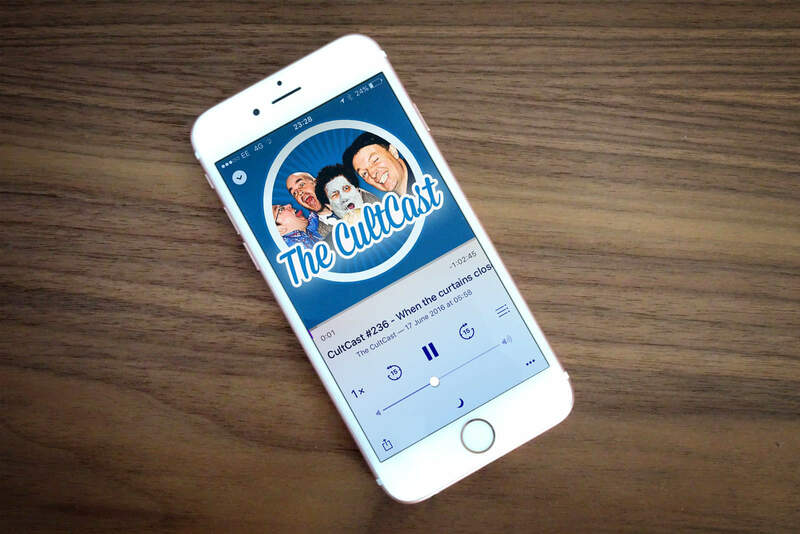 Advertise on The CultCast to take advantage of the podcast’s growing popularity. Audio spots are available on our popular weekly podcast, The CultCast, which has a large following of loyal listeners (and stellar reviews on iTunes). Or you can buy spots on our new podcast, Kahney’s Korner, which features tech luminaries speaking one-on-one with Leander Kahney, Cult of Mac’s founder and editor in chief. For traditional display advertising, we offer IAB-standard units. For premium, high-impact ads, or if you plan on spending more than $1,500 on your media buy, contact us and we’ll work out a custom deal that suits your needs. You can sponsor Cult of Mac’s coverage of big events like CES or WWDC. Several times a year, we invest in in-depth coverage of big events that prove popular with readers. 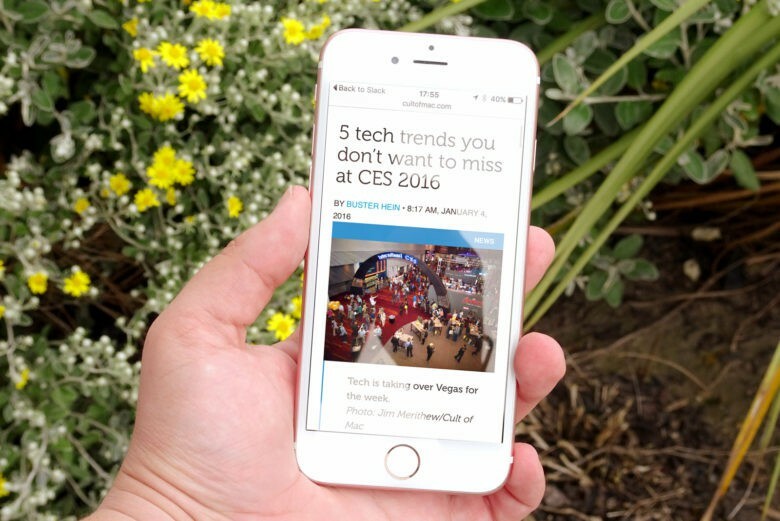 You can be Cult of Mac’s official sponsor for annual events like CES or Apple’s Worldwide Developers Conference, with significant opportunities to associate your brand with our in-depth coverage. To take advantage of any of these advertising or sponsorship opportunities, please contact us at advertising@cultofmac.com. We will be happy to give you more information, answer specific questions, supply you with a rate card or work with you to craft the ultimate marketing message.